If “top cities in the film industry” were an Oscar category, Chicago would be nominee. Mayor Rahm Emanuel and the Chicago Film Office at the Department of Cultural Affairs and Special Events announced Tuesday that 2013 was another record year for the city’s film and television activity. Over the year, Chicago hosted six simultaneous full-time TV series, three studio features and 137 commercials, officials said. 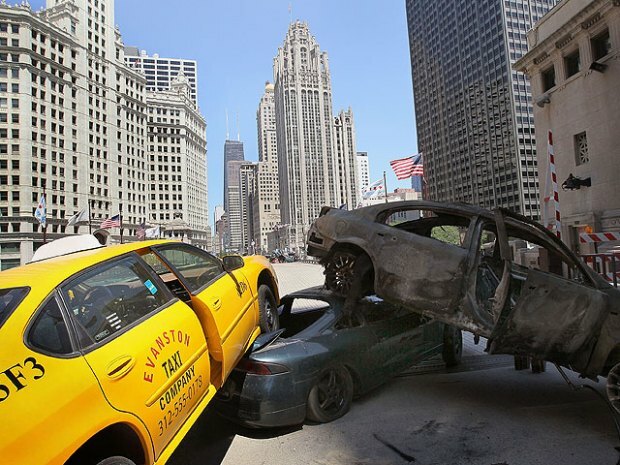 Film crews will be in several locations throughout Chicago at least through Oct. 2 creating the latest chapter in the Transformers franchise. LeeAnn Trotter reports.